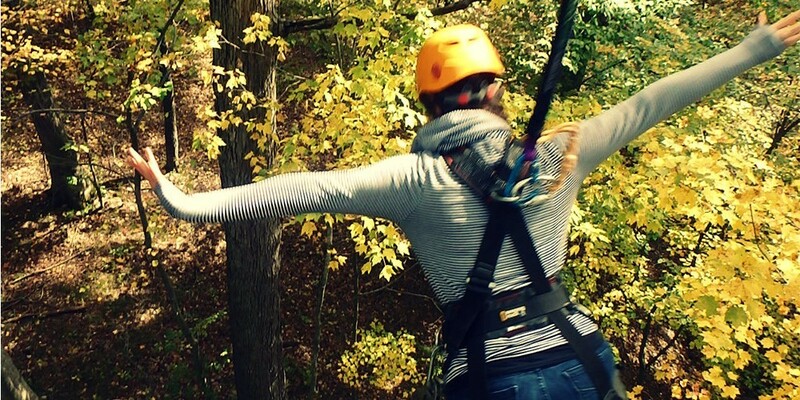 ﻿ ZipZone Outdoor Adventures - Ohio. Find It Here. 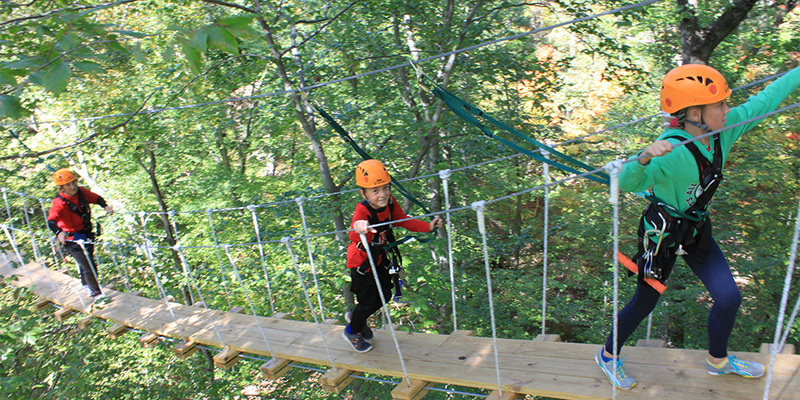 ZipZone Outdoor Adventures offers a 2-hour personal guided Canopy Tour and a self-guided tree top Adventure Park for ages 4 and up. You will experience 20 acres of Columbus' natural beauty, high in the trees located just inside Camp Mary Orton. 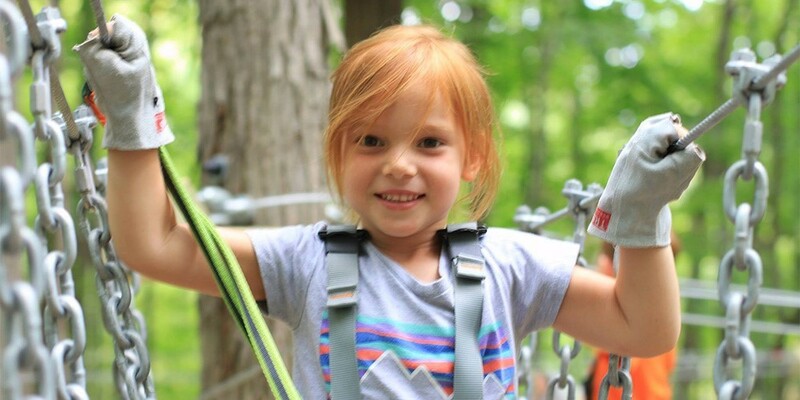 Our highly trained staff will provide all the instruction, gear and equipment you need to enjoy an exhilarating experience in the great outdoors up in the tree tops! 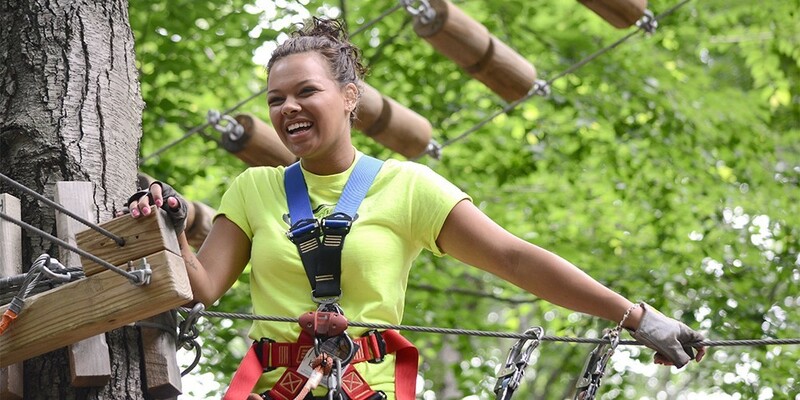 Our zip line canopy tour or the adventure park are perfect for families, couples, groups or anyone looking for an outdoor adventure! We are located on the north side of Columbus off of route 23 and 270. 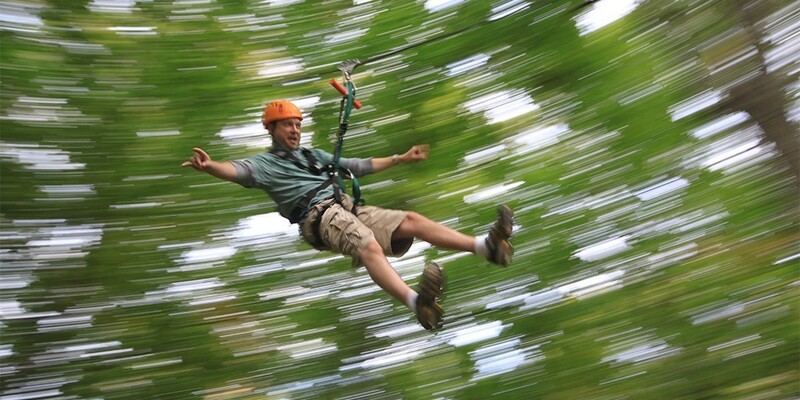 Visit our website at www.zipzonetours.com to book a tour or adventure park time.